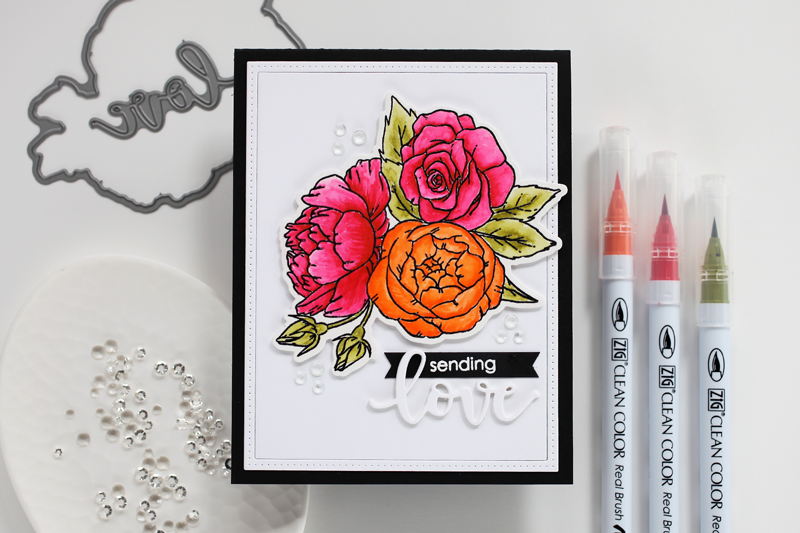 Having just recently purchased some Zig Clean Color Real Brush markers, I knew when I saw this gorgeous Spring Bouquet stamp set and coordinating die set that it was time to bust out the markers. However, I have been told by a few people on my my Instagram account to mix it up with my cardstock and try using the Strathmore Bristol Smooth paper with the Zig pens and you know what? It worked like a charm! I decided to stamp the image onto the Bristol using Versafine Onyx black ink, and then quickly poured some fine detail clear embossing powder over the image. When I heat set the powder, it gave me a little raised outline in which to paint. That is really helpful for a new painter. I used my Zig markers and a water brush to fill in the images. I only used three markers to paint this image and I think it turned out pretty nice for someone who literally never painted anything before last year. I will admit, it took me a while to finish painting because I’m pretty slow at it, but it was also pretty relaxing to just sit and paint. Who knew?! The coordinating die includes a “love” sentiment, so I die cut four of them and glued them all together for a bit of dimension. 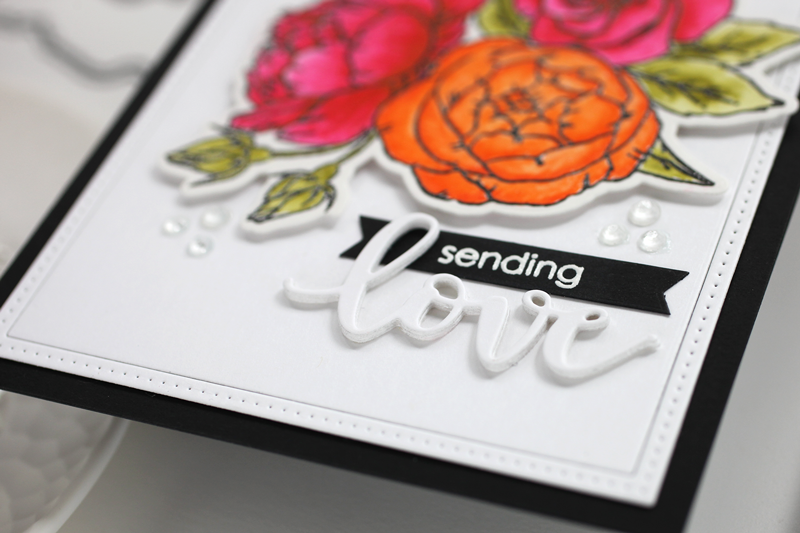 I used the “sending” sentiment from the new Japanese Peony set, and stamped that onto some black cardstock, and embossed it using white powder. I notched the ends of the little banner using a banner die. I cut out the flowers, popped them up on the white cardstock panel which I created by using the outside dotted frame die from the Dotted Patterns: Loops die (LOVE this die for that inlaid panel look with a stitched edge!) I finished the card by adding some Sparkling Crystals with some Glossy Accents. I love the black cardstock card base with this feminine floral. It ties in nicely with the black stamped image and the small black sentiment banner. I’m going to be sending this card to my mama very soon! 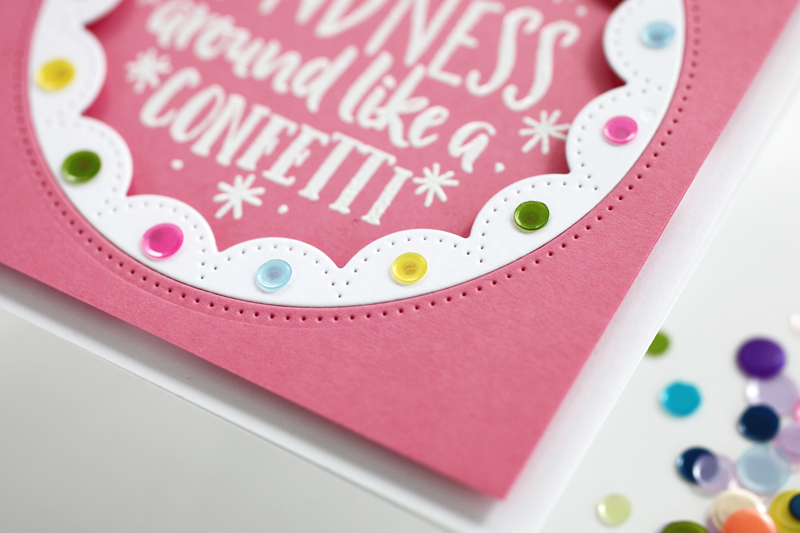 For my second card, I used the new Confetti Kindness stamp and the Dotted Patterns: Fancy Circle dies to create this simple, square card. I love the detail of the dots in this die, and it also made it super easy to line up and adhere the Satin Rainbow Confetti. And those are my two cards for today’s blog hop! 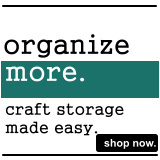 Check out all the new releases from Studio Katia today! 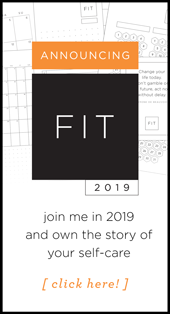 – Make sure to leave all the comments by Sunday March 18th, 2018 11:59 PM EST. FOLLOW ALONG ON THE HOP! Here is the list of today’s card makers sharing their inspiration on the hop! Well, you done good, girlfriend, REAL good on coloring those gorgeous spring flowers! I always love your cards. Your simple layouts are da best. Fabulous cards! I love the bright, happy colors on both!!! What a fantastic new release from Studio Katia!! 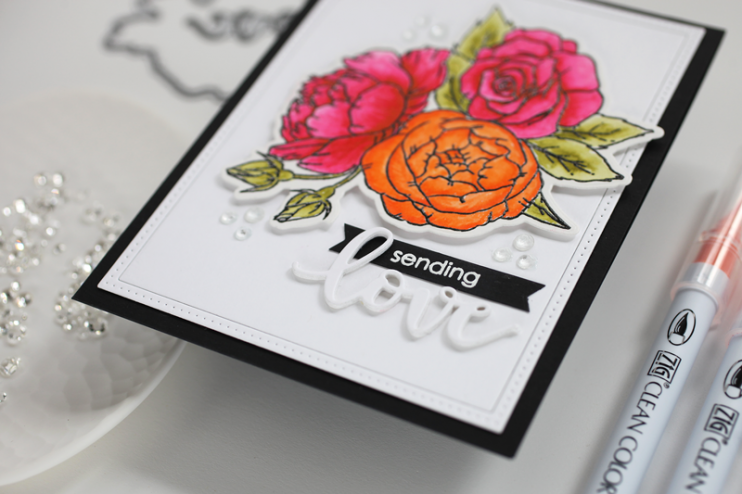 Both your cards are lovely, however the first one is really beautiful – Love the colours you used, your colouring, and the whole design, sentiment included. Simply fab! Thanks so much for inspiring! Fantastic use of the Real Brush Clean markets! I am so proud of the progress you have made in your card making journey!! Great inspiration!! And it really IS about which paper, which inks and which color medium! That’s the fun of experimenting! Thanks for the reminder. Your floral card is absolutely gorgeous; despite being a ‘first time’ painter, you appear to have the zigs mastered! Truly lovely! Your kindness card: delightful! Wonderful showcases of the new products! Wow! I love the floral card a lot! Bright bold and super beautiful! Yes Coloring is very relaxing ! I Enjoy it too and when you such beautiful floral stamps from Studio Katia what to say ? The bouquet looks beautiful and lovely card for your Mom. Great cards. I like how you colored the flowers and the addition of the confetti on the second card. That kindness stamp is a MUST HAVE! 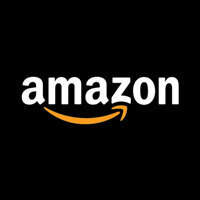 Thanks for introducing me to a fun new company. Cathy, your cards are always so clean and gorgeous. I can’t believe you haven’t been making cards for years! Love both of your cards. I was so excited when I saw you were a part of the hop and I was up next after you! Beautiful, amazing cards! Love the clean colorful style of the first card and the bit of wimsy in the second! Beautiful cards!! Especially love the kindness card!!! Great cards! I love everything you create. what awesome cards I love the way you colored the blooms with zigs. 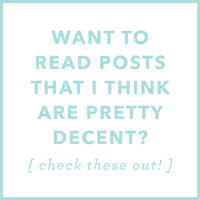 Great cards – love them both! I need way more practice with the Zigs to get to your level!! Love the grouping of the peonies. The color combination is wonderful. Love these cards! Great colors! Your cards are so beautiful. The colors are truly eye popping. I need to get those stamps and Zigs and make some magic of my own. Sweet cards!! Especially love the second with the inlay and sequins!!! Love your beautiful Spring Bouquet card! So pretty with the bold colors! And awesome confetti card! 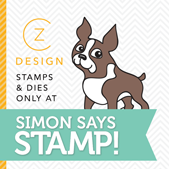 Love the dies and stamp you used! The peony flower card is very pretty. Looks like more than 3 markers…Great job. Thanks for sharing your beautiful projects. 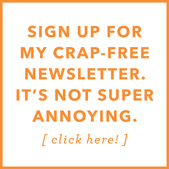 Your blog is new to me – glad I found it. Both cards are so pretty and cheerful. Such terrific cards! The floral is absolutely lovely and the pink card is perfectly sweet! 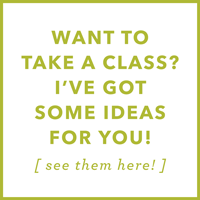 New to your blog, new to Studio Katia… win/win!! Both are awesome!! Wow! Amazing cards!!! Love the colouring of your first one! I just love the kindness and confetti sentiment. 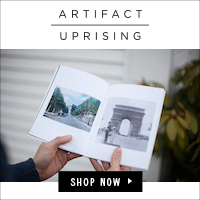 That’s a must-have! Your floral card is so beautiful. Love those bright colors. I love your cards! So stunning. This hop is really going to put a dent in my wallet. Love the cards! I just bought a few of the markers myself and need to use them. I’ve got the Strathmore paper, so I should give this a try. My favorite card is your second one with the sequins and pink card stock! Lovely cards and such beautiful coloring. Your cards are just fabulous!!! Such lovely cards! You da best! Wow Cathy! 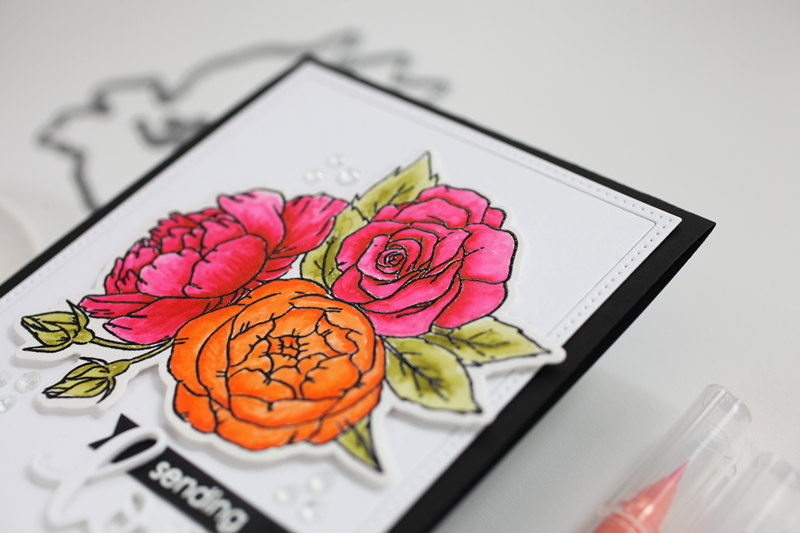 The “Spring Bouquet” stamp and the black background. Love it! Your beautiful flowers are awesome – thanks for showing how to use minimal colors to achieve such a wide variety of shades. Your floral card is really beautiful !! Your flowers look fantastic, much less for someone that just started last year! And I love your obsession with square cards. I’m so tied into A2 that it’s always a nice reminder that I can do other things! Thanks for sharing and participating in this bloghop. I always love seeing your work. Two sweet cards. Love them both! So very very pretty! Orange and pink are two of my favourite colours! And the circle with the kindness saying. love it! Beautiful job coloring the flowers! The black accents on your card really make the flowers pop. I love the sweet, simple design of your second card. That’s my favorite stamp from this release! Both or your cards are fantastic! 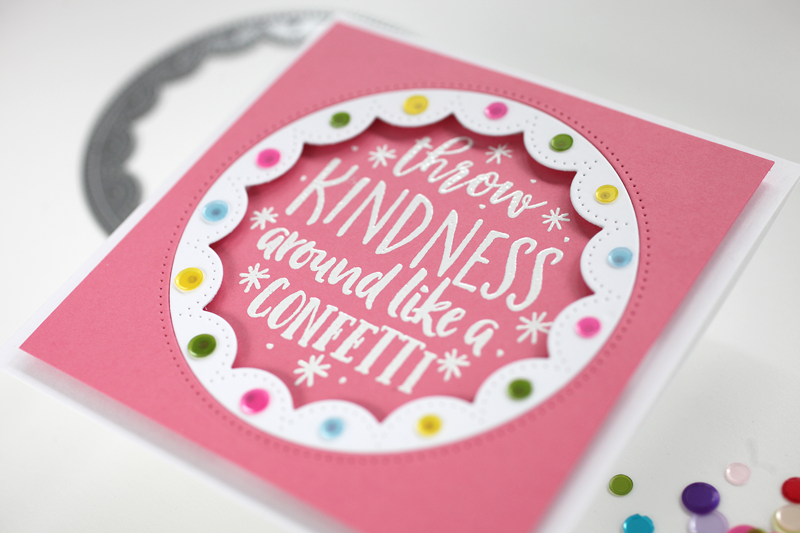 I have the Confetti Kindness stamp on my wish list! Both of your cards are fantastic! 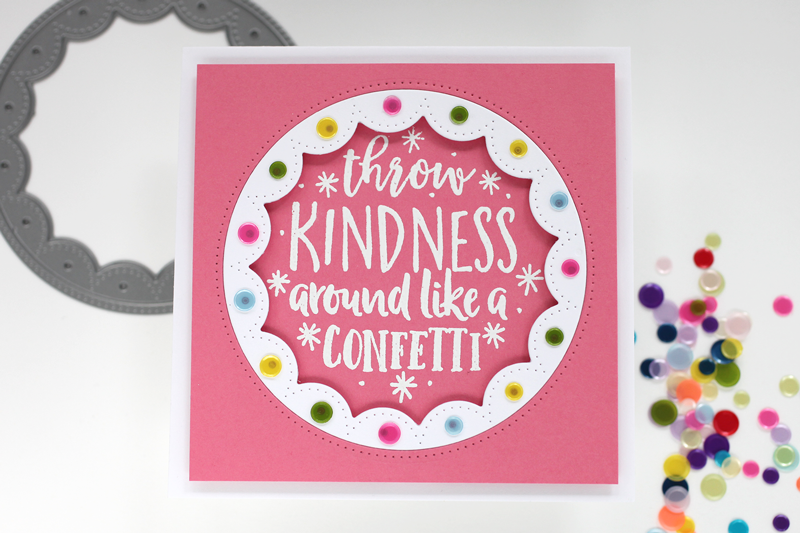 I have the Confetti Kindness stamp on my wish list! Great job colouring with your new Zigs. Gorgeous card. Wow! You really have an eye for design! I love your work with these lovely stamps! Also love your sense of humor!